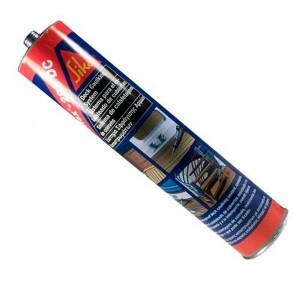 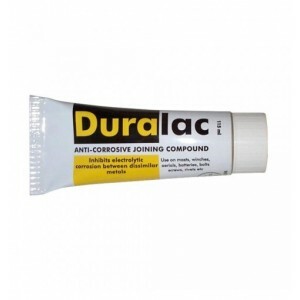 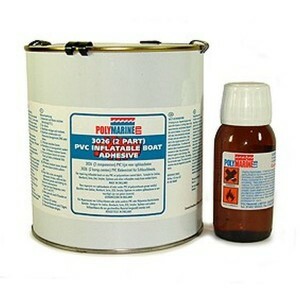 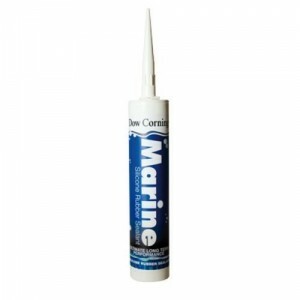 General purpose marine sealant and adhesive. 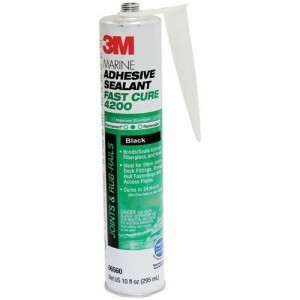 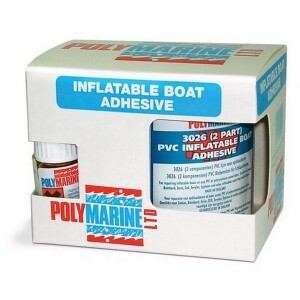 The 3M 4200 FC forms watertight and weather resistant s..
An acetoxy silicone rubber sealant that fills and seals gaps and joints around the boat. 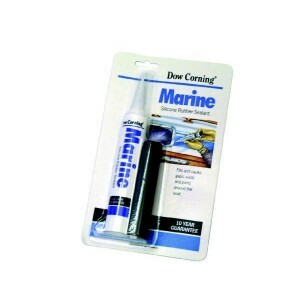 It adheres ..
Dow Corning Marine Silicone Sealant. 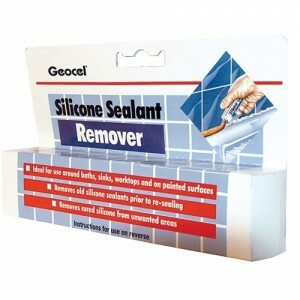 A soft and flexible silicone rubber sealant which fills and cau..
Geocel Silicone Sealant Remover is a thixotropic gel for removing unwanted cured silicone sealant. 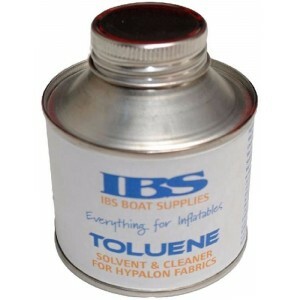 I..
Toluene is suitable for preparing Hypalon fabric and cleaning off excess Hypalon adhesiveSuitable fo..
PVC Inflatable Boat Adhesive. 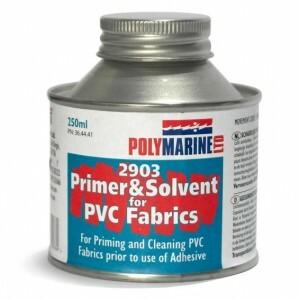 Please Note: For a complete bond 2903 solvent must be used before the..
2903 Solvent and Primer for PVC FabricsA primer to de-grease and prepare PVC surfaces before use of ..
Solvent based Polychloroprene rubber adhesive high strength bonds (2 part tin. 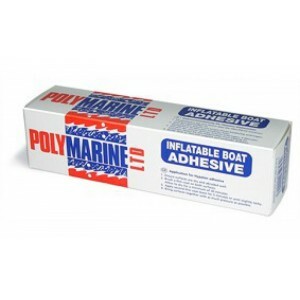 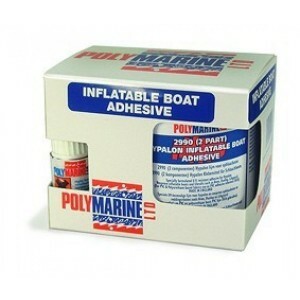 )Suitable for the repa..
Solvent based polyurethane adhesive giving excellent adhesion to both plasticised and unplasticised ..
Inflatable Boat Adhesive.Solvent based polyurethane adhesive giving excellent adhesion to both plast..
Inflatable Boat Adhesive. 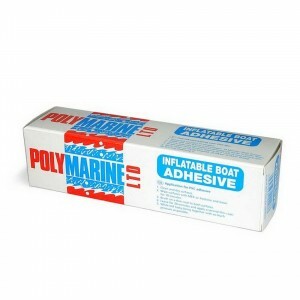 * Solvent based polychloroprene rubber glue giving high strength bonds, pa.. 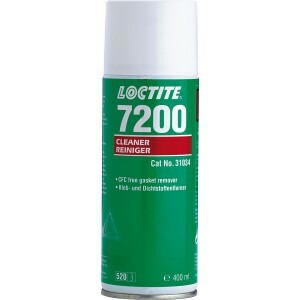 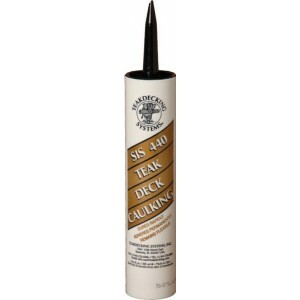 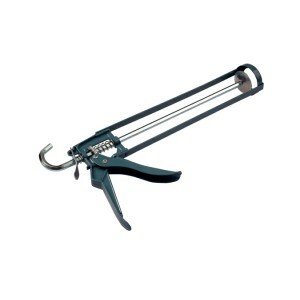 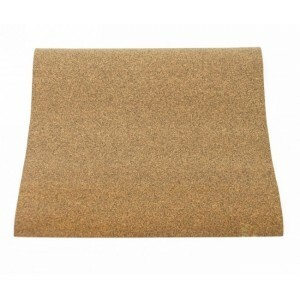 Formulated as a caulking compound for Teak decks on boats, this product is extremely easy to use and.. 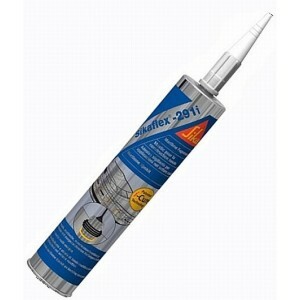 Resistant to weathering, seawater and ultra-violet radiation, Sikaflex 291 is the perfect all-rounde..
A long-lasting, multi purpose adhesive designed to produce a high bond between a wide variety of mat..
TDS Deck Sealant is a one-part, paste-like neutral cure system which, when exposed to moisture in th..